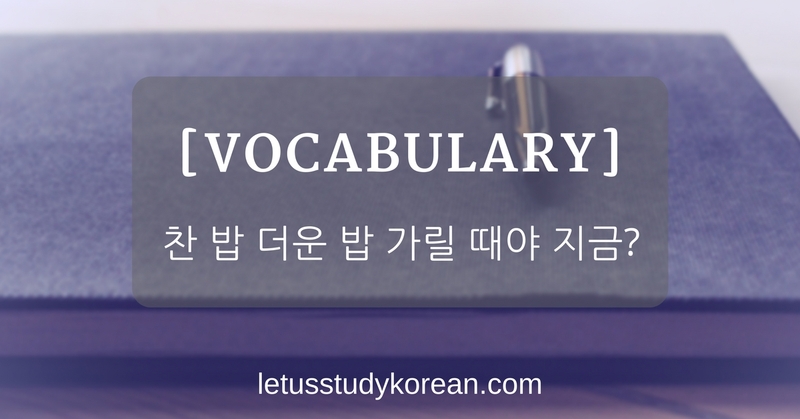 Home Vocabulary 찬 밥 더운 밥 가릴 때야 지금? 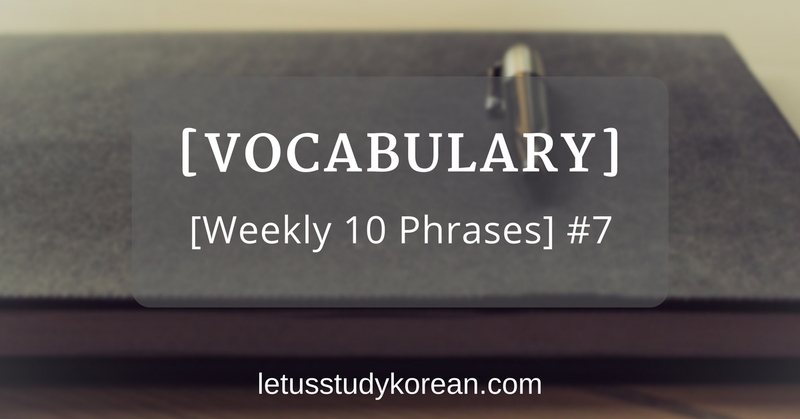 [Vocabulary] 찬 밥 더운 밥 가릴 때야 지금? This was a phrase I’ve learned after watching this video by TalkToMeInKorean. It can also be translated to, “Beggars cannot choose” or “now is not the time to be picky”. Please note that this is very informal and can even be rude in some contexts. Only use this when you’re around people you’re close with unless you want to anger the other person. 찬 밥 더운 밥 가릴 때야 지금? 돈이 없고 취직도 못하고 이 일을 먼저 해야지. Is now the time to be picky? You don’t have money and are unemployed, you should take up this job first. 왜 안 먹어? 찬 밥 더운 밥 가릴 때야 지금? Why are you not eating? Is now the time to be choosing between cold and hot rice? 여기서 강남이고 음식은 다 비싸서 떡볶이를 먹어 봐. 지금 찬 밥 더운 밥 가릴 때 아니니까. This is Gangnam district and the food are all expensive so try eating Spicy Rice Cakes instead. It’s not the time to be choosy now. Previous articleSimple guide to Naver blogs: How is it good and what to read?